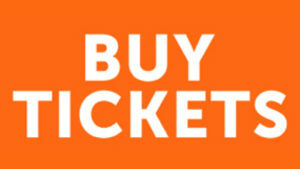 So far Michelle has created 53 blog entries. 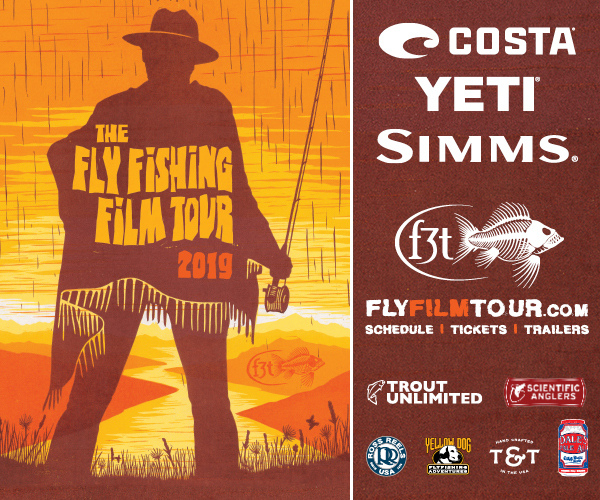 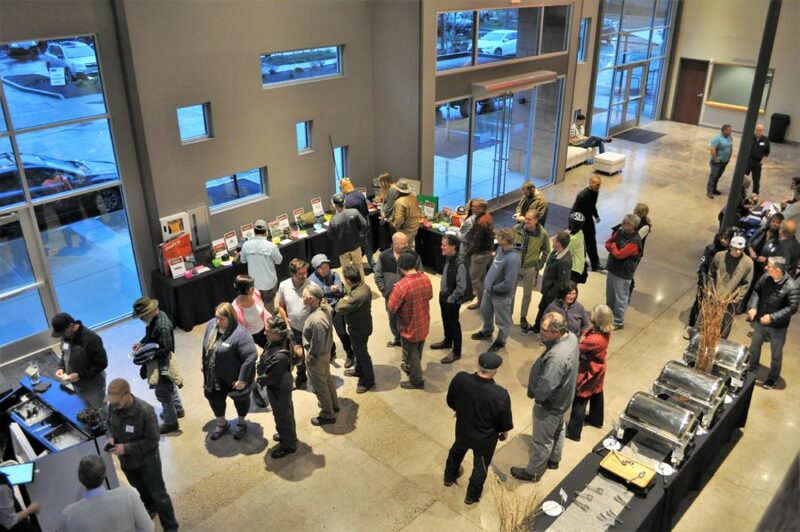 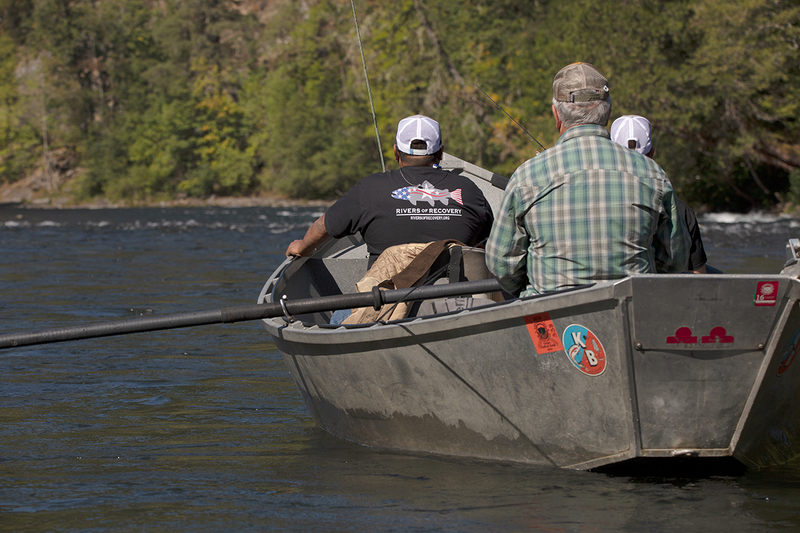 The community of Eugene, Oregon, came together for dinner and the critically acclaimed 2019 Fly Fishing Film Tour on February 23, 2019. 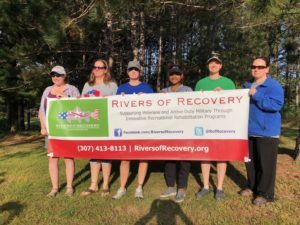 The event raised more than $9,000 to support Rivers of Recovery. 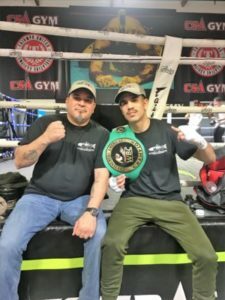 Rivers of Recovery’s Israel Guajardo with WBC Continental Americas Super Featherweight champion Andy Cornejo Vences. 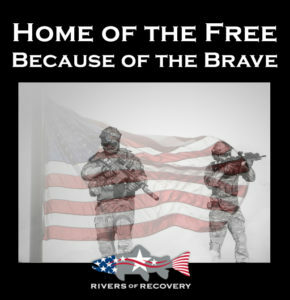 Rivers of Recovery is please to announce that the LifeAfter Project is generously sponsoring a combat veteran on an upcoming RoR trip. 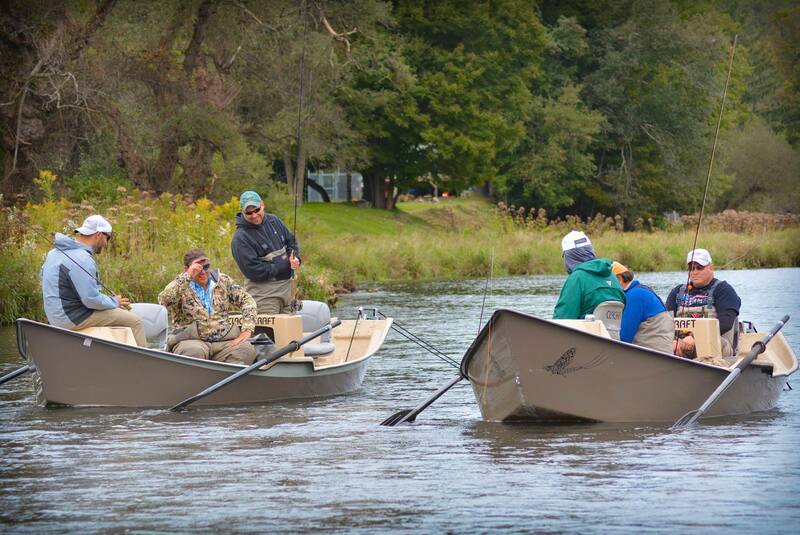 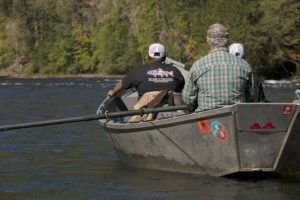 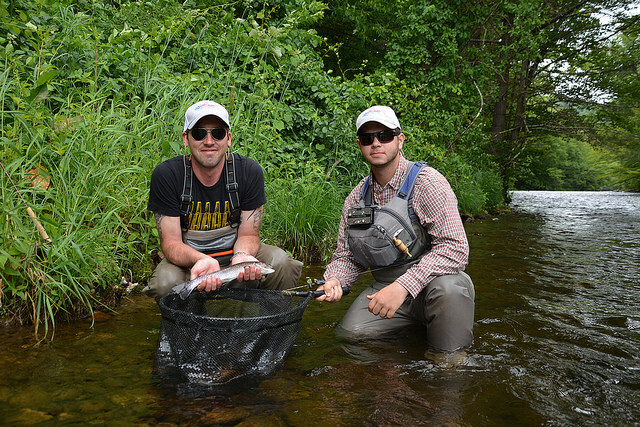 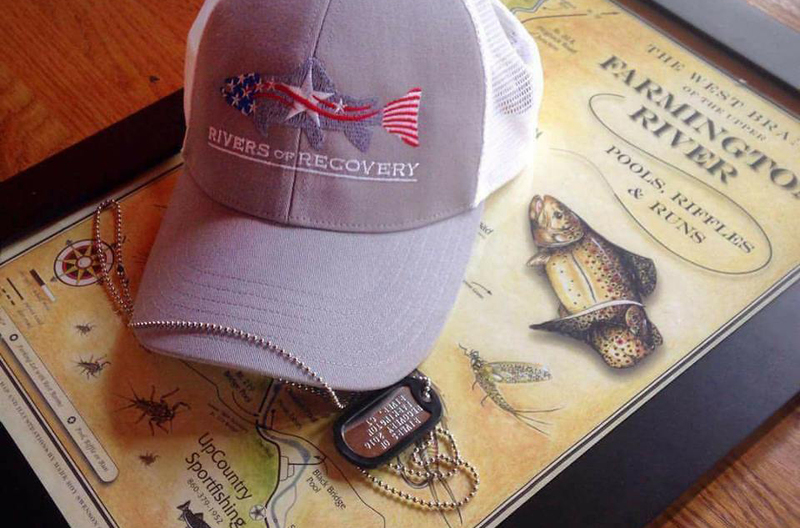 A new partnership between Rivers of Recovery and the Donegal Chapter of Trout Unlimited (TU) enabled six combat veterans to learn fly fishing on the Delaware River in September. Interested in an easy and fun way to help veterans? 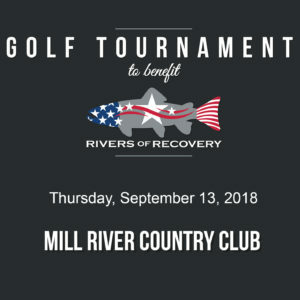 Rivers of Recovery needs sponsors for our upcoming Golf Tournament at the Mill River Country Club in Stratford, Connecticut on September 13, 2018. 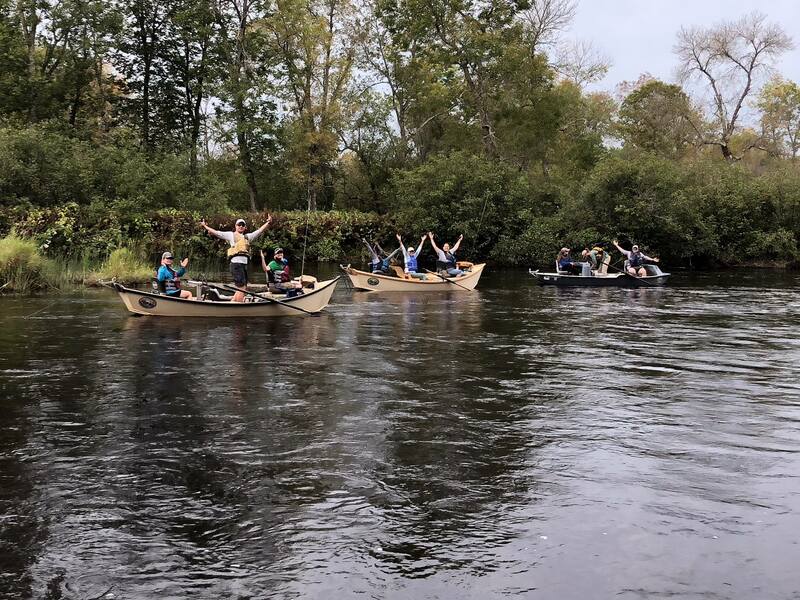 Rivers of Recovery recently hosted a great group of veterans on our Farmington River trip in Connecticut. 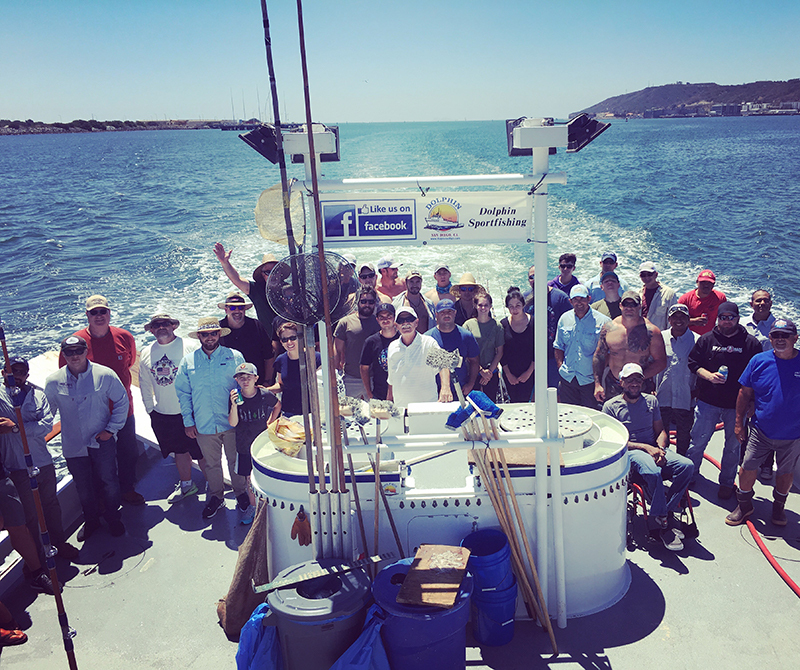 Click through the photo album below to see how your donations are making a difference for our injured combat veterans. 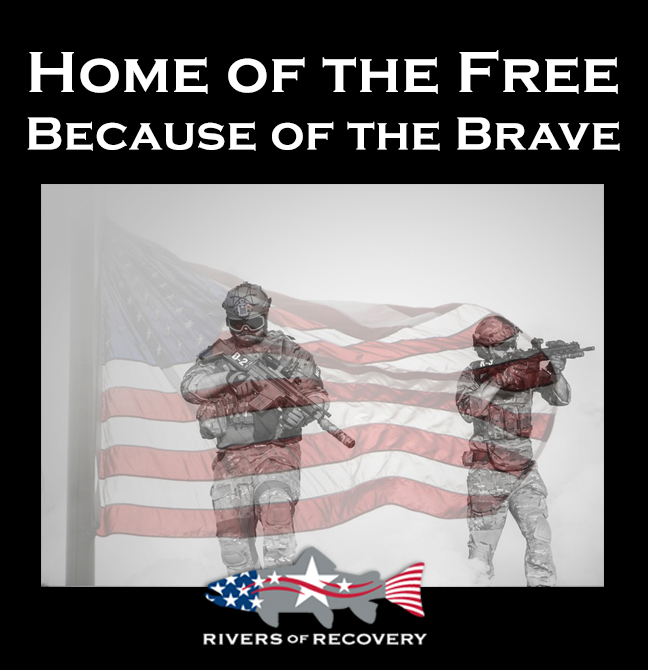 On this Independence Day, fight for our combat veterans by helping them live free from the limitations of physical and psychological injuries.